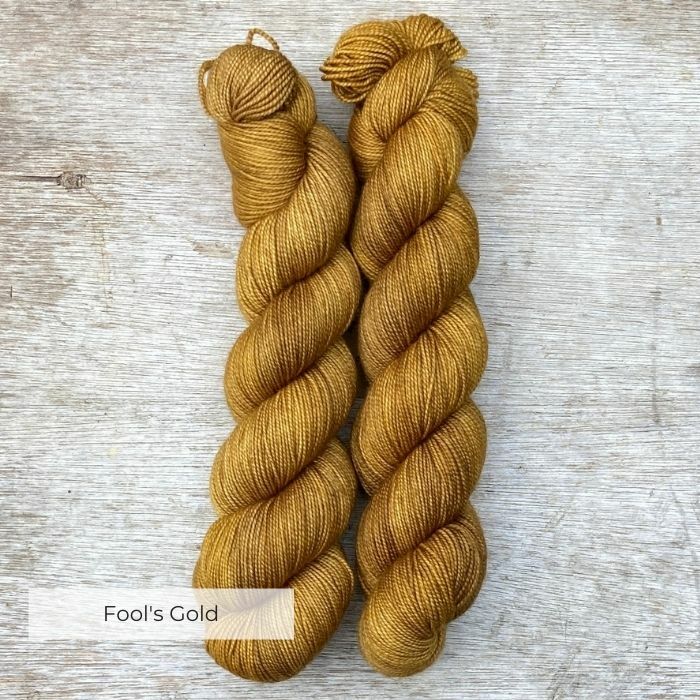 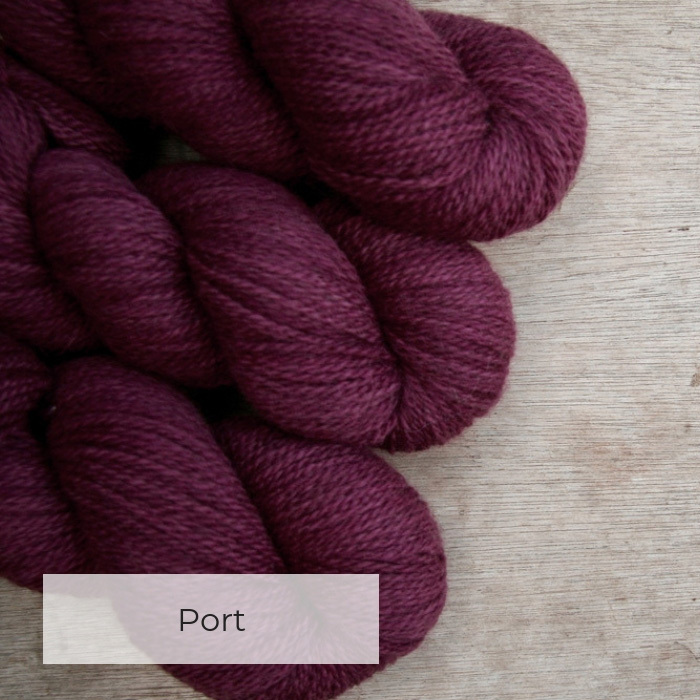 Super soft merino for anything that’s to be worn close to the skin making it the ideal choice for scarves, jumpers and childrens clothes, it would also make luxury crocheted blankets and throws. 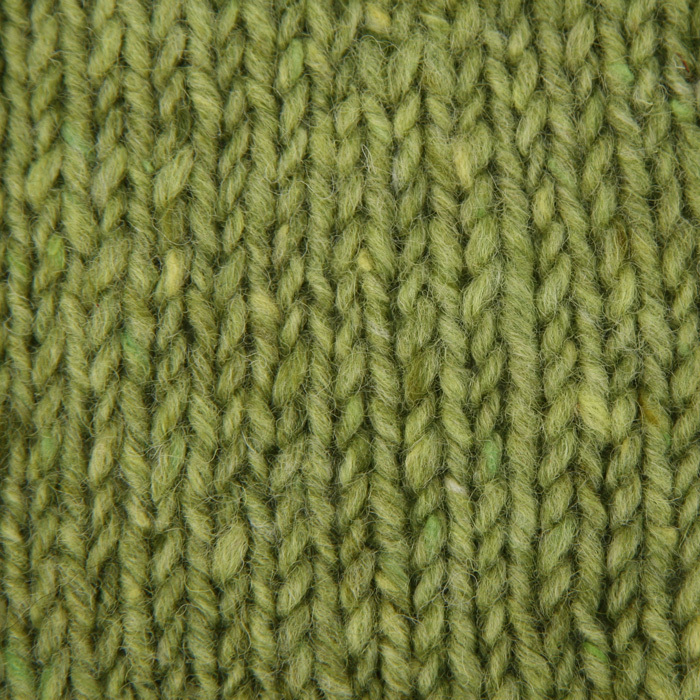 Smooth spun to give excellent stitch definition. 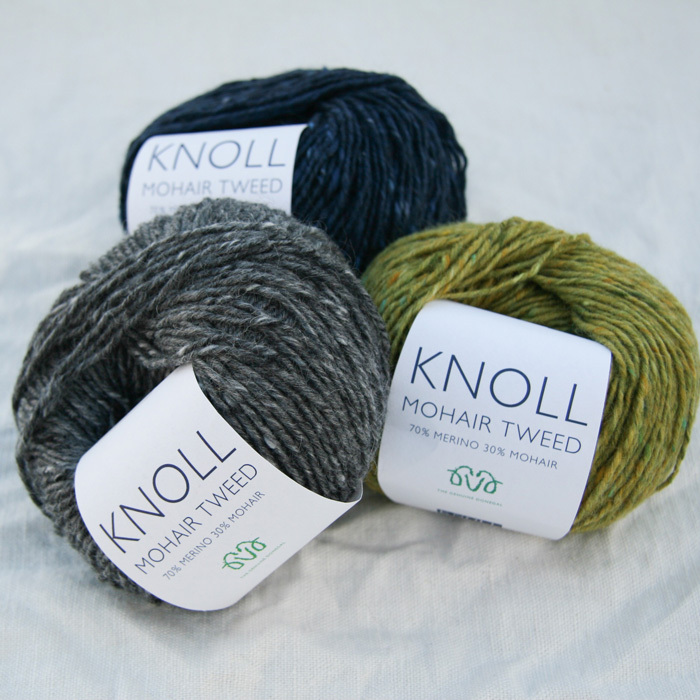 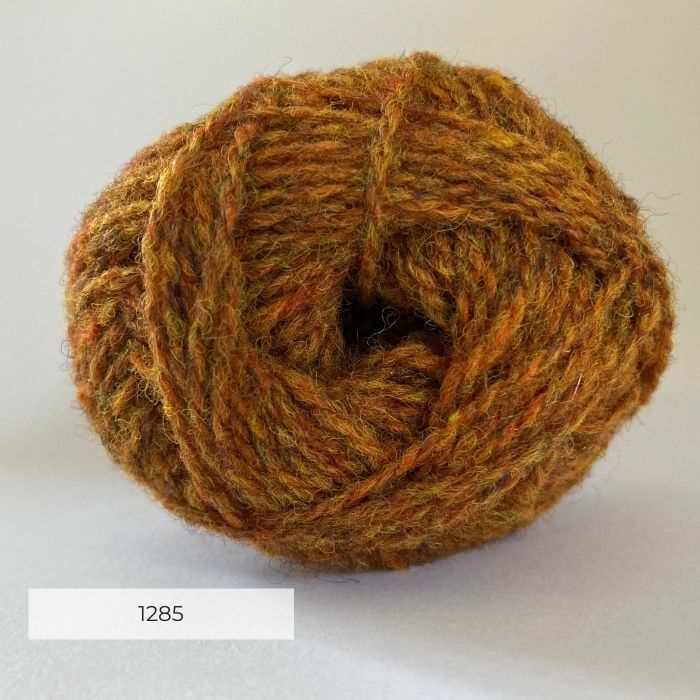 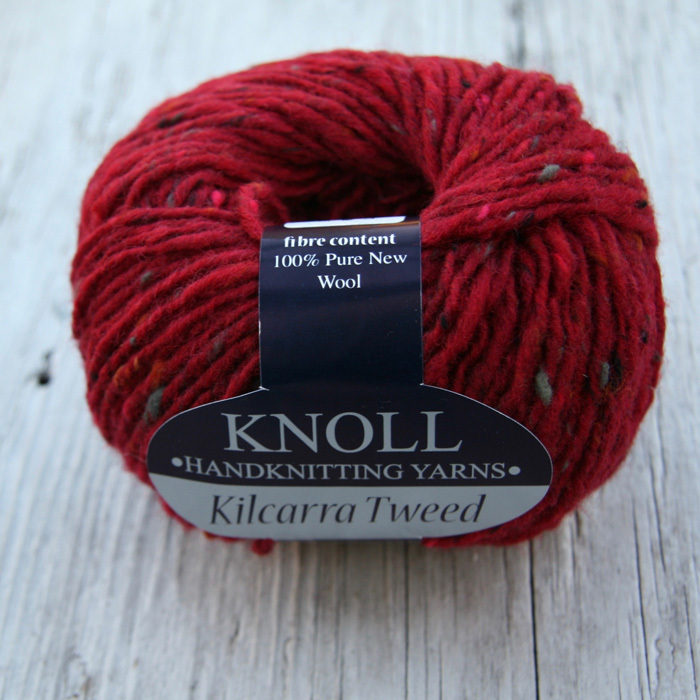 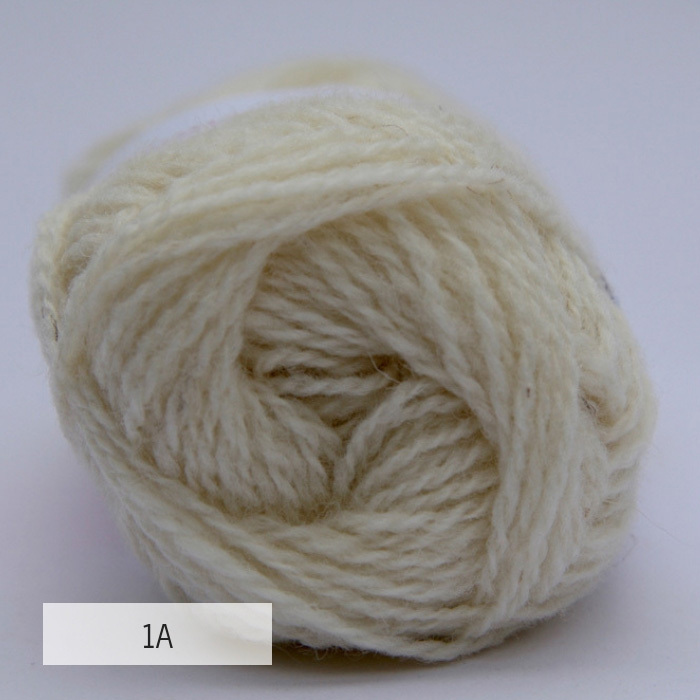 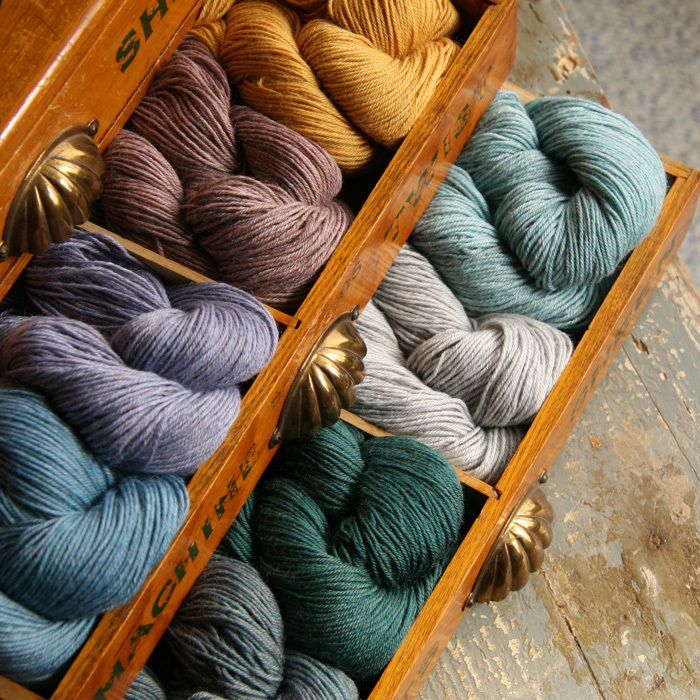 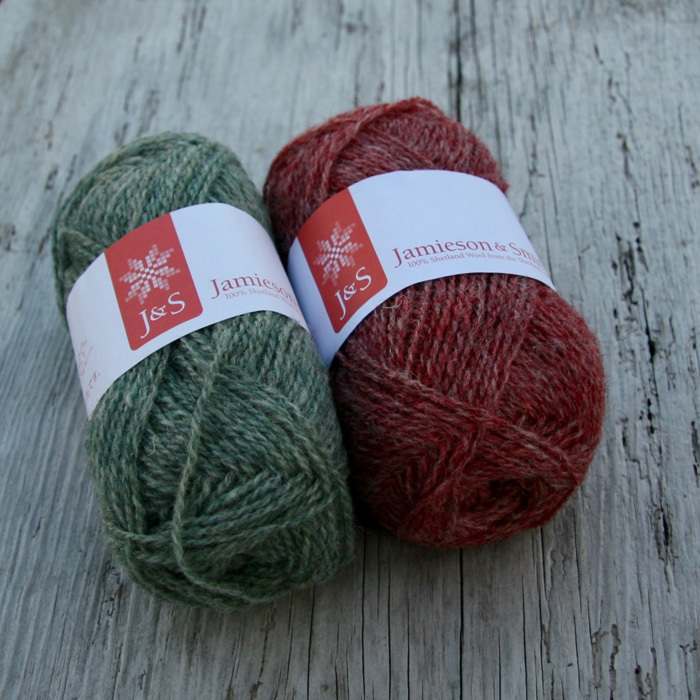 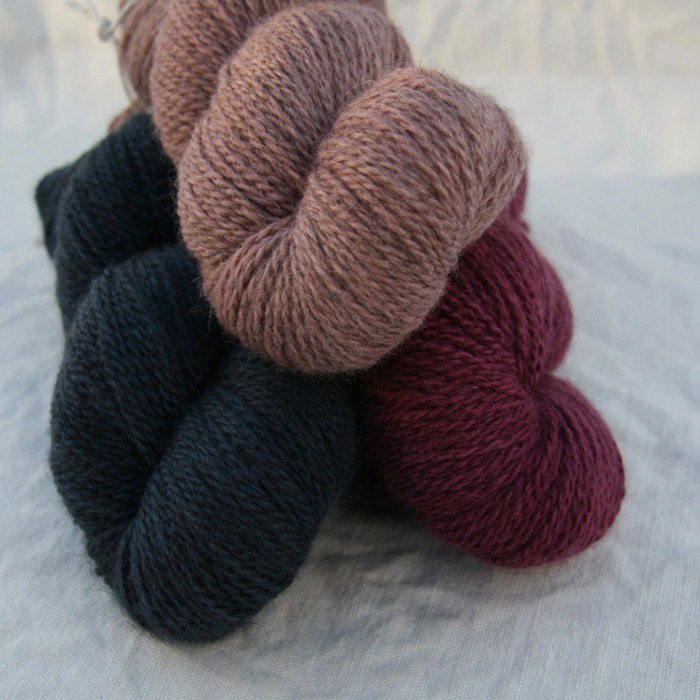 A luxurious blend of merino lambswool and mohair in a double knit weight, single ply yarn. 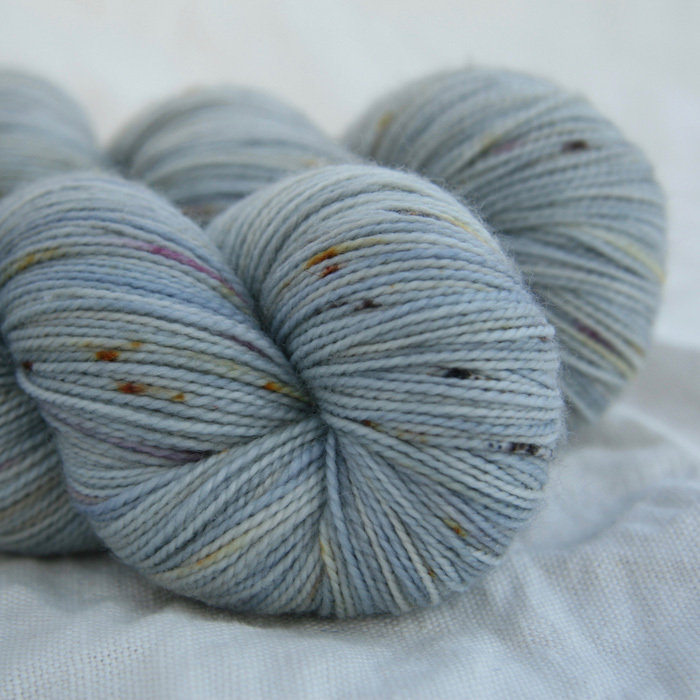 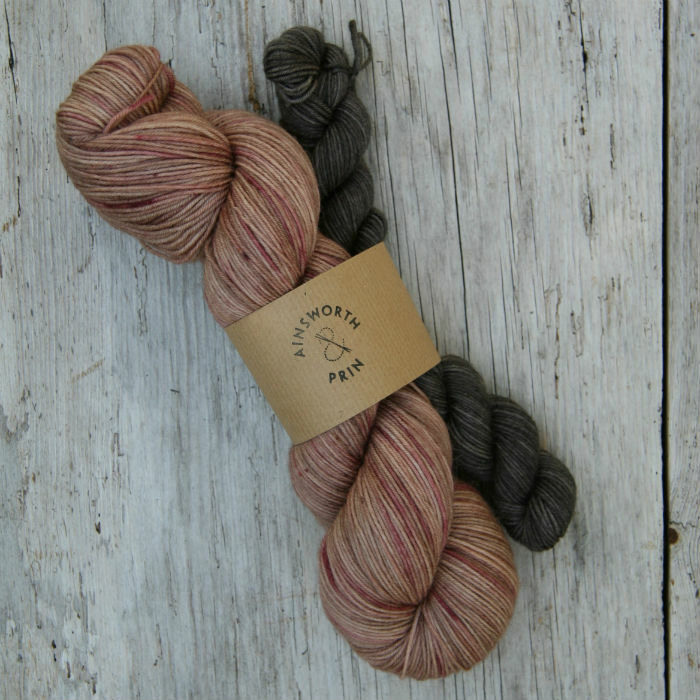 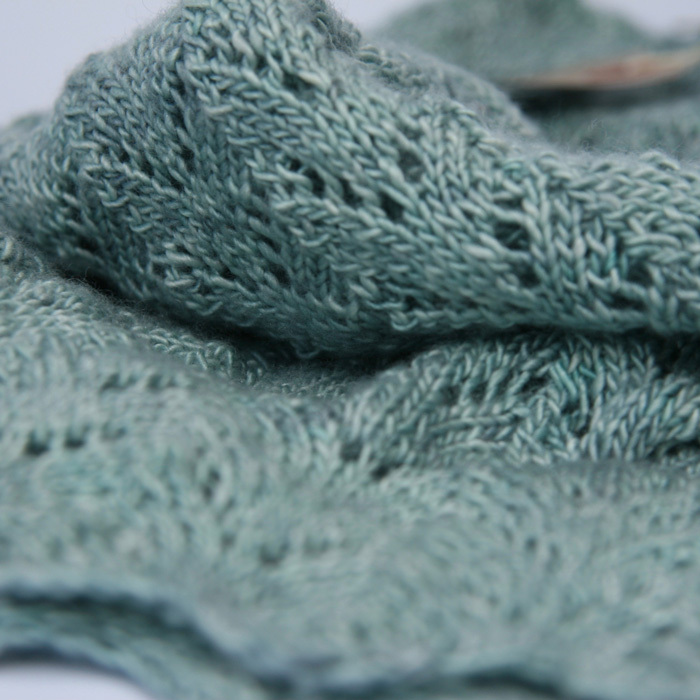 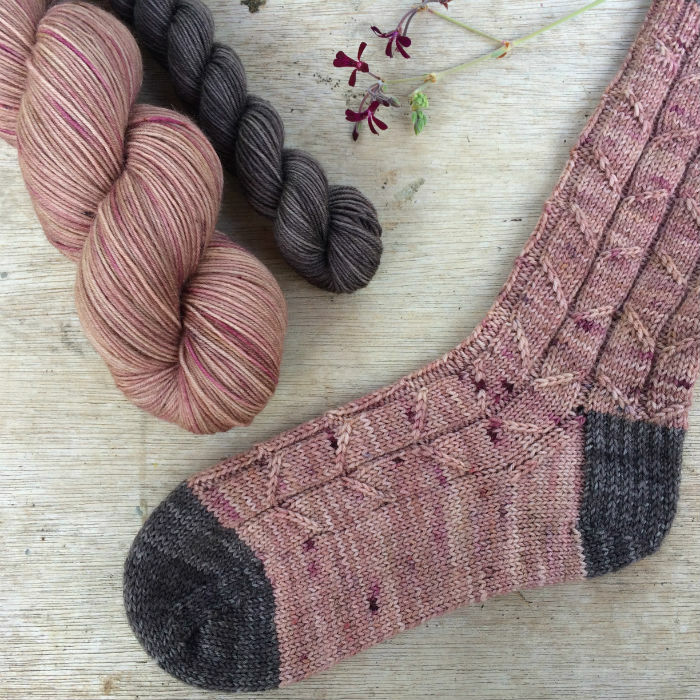 Beautifully soft with tweedy nubs of colour it would make light and warm accessories or jumpers with a gorgeous halo. 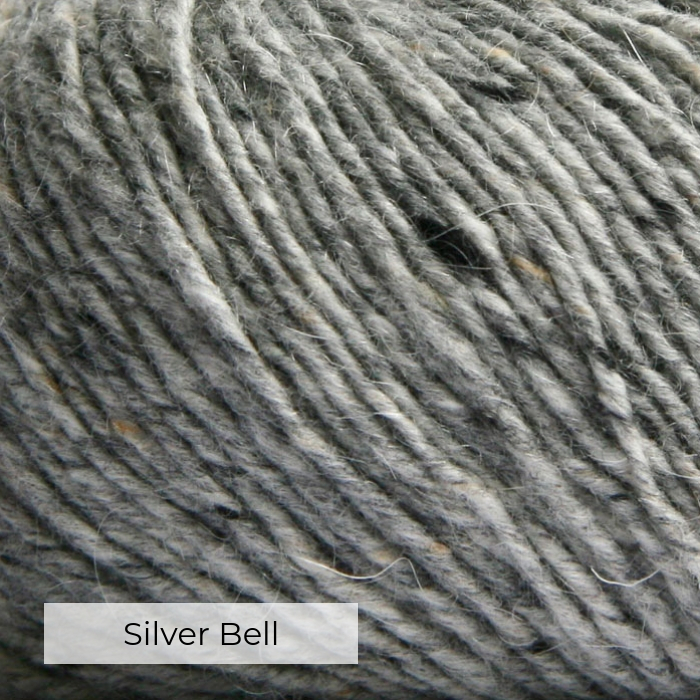 Ball weight and length – 50g./110 m.